The strong economy and wealthy population have endowed the city with a collection of arts, cultural assets, and parks. 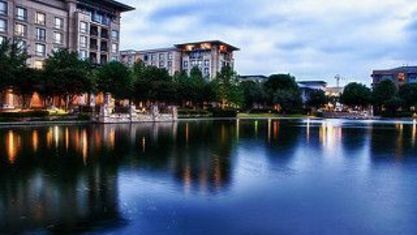 Plano and the surrounding Dallas area reputedly have more retail stores and restaurants per capita than any other place in the country! A few lakes exist to the north and east, but outdoor recreational opportunities in the surrounding flat plains are limited. 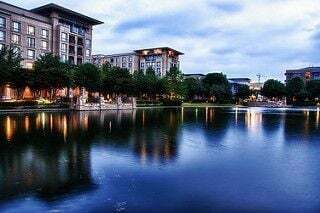 Nonetheless, being close to the center of the nation's air-transport networks, and the hub for American and Southwest airlines, Plano provides numerous getaway opportunities. Also, it's only 30 minutes away from Dallas; a city lagging only behind Chicago, Los Angeles, and Atlanta in the number of available airline flights.